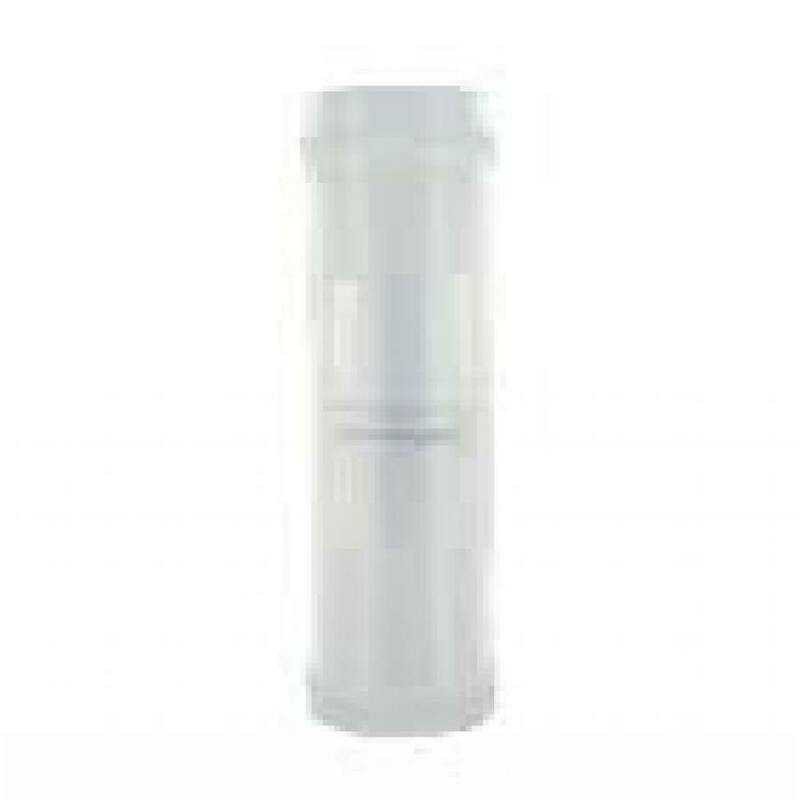 Replacement glass Tuff bowl for both the V-Tower and Extreme Vaporizers. OEM parts made by Arizer. Good piece, exactly like the original but with a heavy silicone sleeve. Only problem is that the outside has a funny smell, not really a problem.